Great for everyone, even sensitive skin! 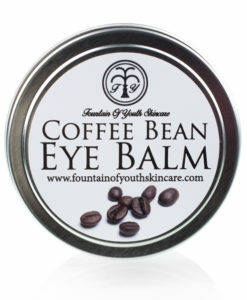 Coffee Bean Eye Balm is amazing for puffy & tired eyes! 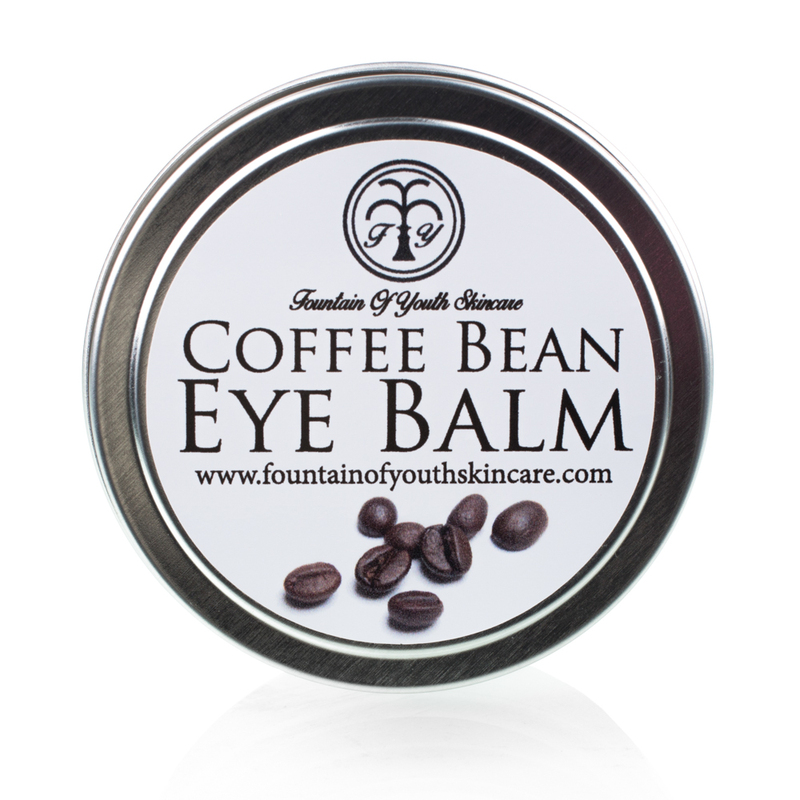 When applied topically, caffeine constricts the blood vessels under the skin and helps to reduce swelling and de-puff eyes. Vanilla bean, an exotic ingredient, is a great source of natural antioxidants that help slow aging. 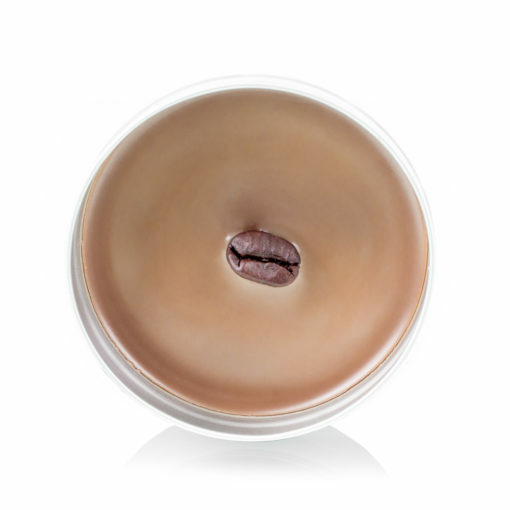 Raw Almonds produce phenols, protective chemicals that serve as antioxidants to repair sun damage and work as a natural sunscreen. Raw Almonds are also an excellent source of Vitamin E. Cocoa is rich in antioxidants, even richer in antioxidants than red wine or green tea! Use 1-3 times daily and store in a cool & dry place. A fresh cup of coffee from your local barista. Baby smooth skin after use. 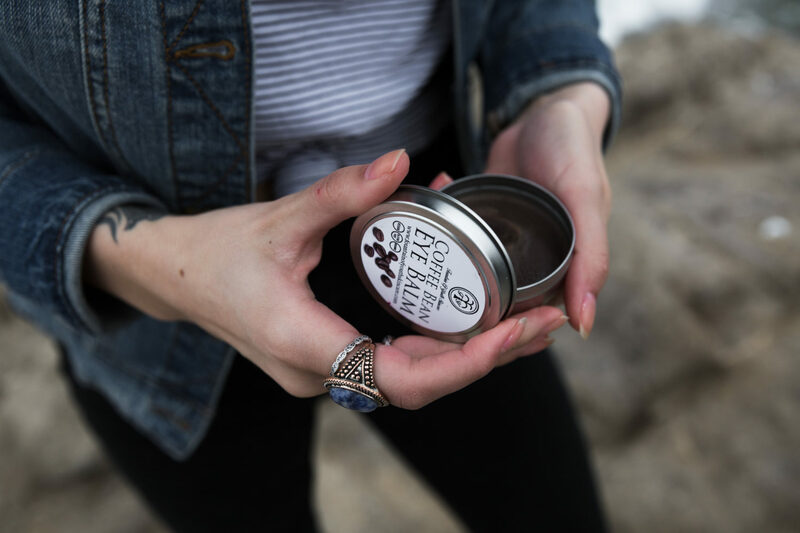 Coffee (and lots of it), vanilla bean, coconut oil. Pat a very small amount under and around eyes 1-3x daily. Hands down the best product I’ve ever used. I hope they never stop making this. 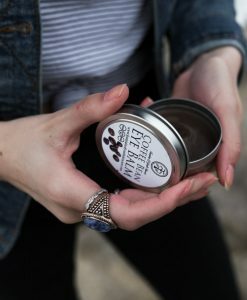 I was lucky enough to get a sample of this at their Las Vegas show before the product actually came out and I LOVE THIS PRODUCT. 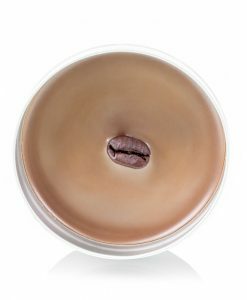 I’m waiting on my shipment for my spa and can’t wait to share this amazing product with my clients! I use this all the time whenever I remember to pull out my lipstick I pull this out too. My eyes have never looked better! 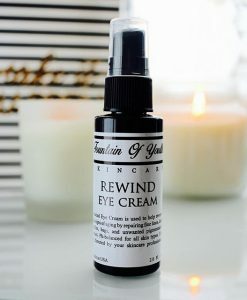 I also use their eye cream at night which is heavier but I like that too! I use this all the time whenever I remember to pull out my lipstick I pull this out too. My eyes have never looked better! 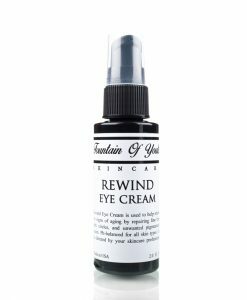 I also use their eye cream at night which is heavier but I like that too! !!!!!!!!! I travel a lot, and this is a staple item in my purse. Late nights and early mornings leave my eyes feeling puffy and sleepy looking. I put this under and around my eyes first thing when I wake up and it works almost immediately – making me look awake and refreshed! I literally do not leave the house without it. Amazing product.